Social media is an excellent tool for sharing news, opportunities and corporate culture, but not all platforms are created equally. Some platforms might suit your purposes better than others, and some might be more effective for the businesses your EDO serves, than for your own organization. 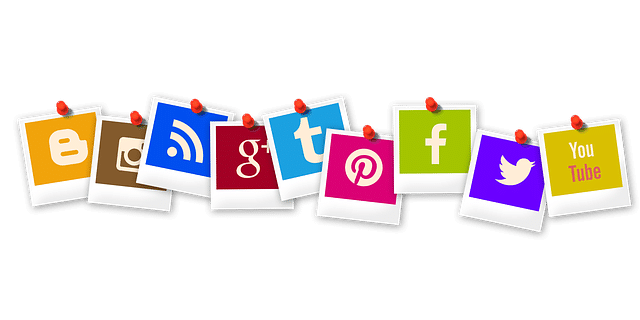 To help you determine which social media platforms are right for your economic development website, here’s a breakdown of the social networks you should definitely consider. Despite what you may have heard, Facebook is still one of the most popular social networks around. From a business perspective, Facebook allows people to interact with content you’ve shared (blog posts, YouTube videos, photo albums, etc.). It also allows you to address comments on your page, and message directly with other users. There’s a lot of flexibility in a Facebook post, making it a good location to share general media. Facebook can help EDOs share their mission, vision and goals - more than in words, but in proof. It can also be useful for communicating with retained businesses and stakeholders. In addition, Facebook can be a handy tool for gauging what’s important to the community an EDO serves. Twitter is great for interacting with others and attracting attention to businesses, as it allows for real-time messaging between users, whose comments are broadcasted to a wide variety of viewers. Popular with mobile users, Twitter has a different style of media sharing than Facebook; it’s faster, uses shorter pieces of content, and is great for tracking what other people are saying, as opposed to building your own presence (although Twitter is great for that too!). Although fewer people use Twitter than Facebook, it’s nevertheless great for sharing your organization’s story in bite-sized pieces. Twitter can also help EDOs keep an eye on local trending topics, as well as business activities within the region. It’s also useful at conferences—see the end of this post to learn more. Images have become a form of currency in the social media world—they act as a source of credibility and verifiability for all kinds of businesses. Posting photos, memes or even text-based images can get your message through to a wide audience, and is an easy but effective way for sharing organizational culture (of critical importance to any job seeker out there). Instagram is also a great way to connect with other businesses, grow your network by following and liking other posts, and tell stories about your community. For an example of ways you can do this, check out some of the videos the Town of Innisfil has shared on Instagram (@innisfilbusiness). With Instagram Stories you can show your audience what’s going on in real time; you can also broadcast videos live. LinkedIn is one of the most important accounts for companies to have because of the networking opportunities it presents with other businesses and potential employees. Targeting the business and job-seeking communities, LinkedIn allows you to post job opportunities, browse talent, and share your organization’s story. However, due to its business-focused environment, LinkedIn is perhaps more restrictive in terms of the content. Whereas you might post photos of your office Christmas party on Instagram and Facebook, a local news article about the profitability of your economic region might be more appropriate for LinkedIn. 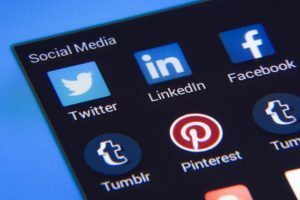 While having a presence on each of these social networks is essential for EDOs and its economic development website, they’re also critical for retained businesses. Sharing these tips with companies in your region—via an expertly designed economic development website—communicates your concern for their success. 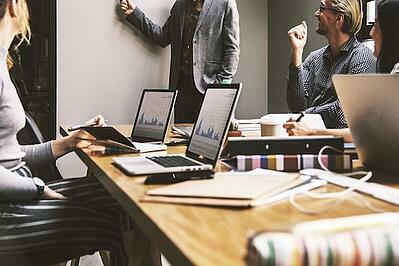 In addition to providing value for business, communicating the above information through blog posts, or other pieces of content can also help drive website traffic to your economic development website. But this post is just an overview of what can work with your economic development site; it’s worthwhile to take a closer look at each social network, and learn the unique pros, cons and user tips for each one. 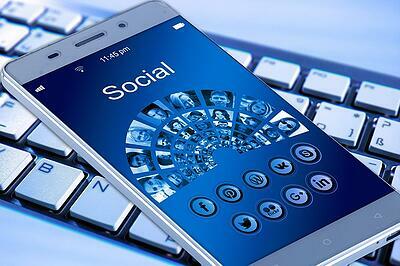 Why Twitter is ideal for investor attraction.